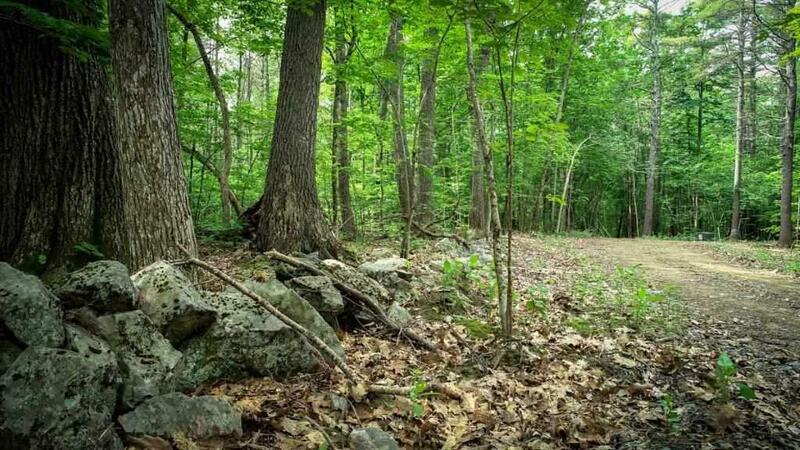 POSSIBILITIES ARE ENDLESS on this wooded 10+ acre parcel of beautiful land in rural York, Maine. 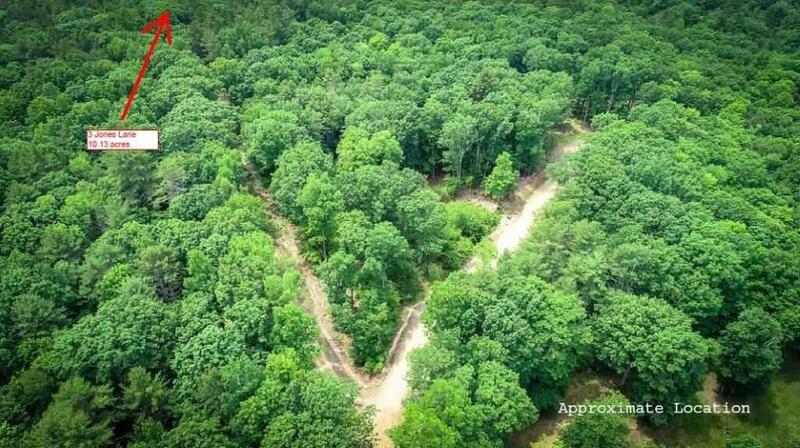 This property is part of an approved subdivision and has been surveyed and test pits done. 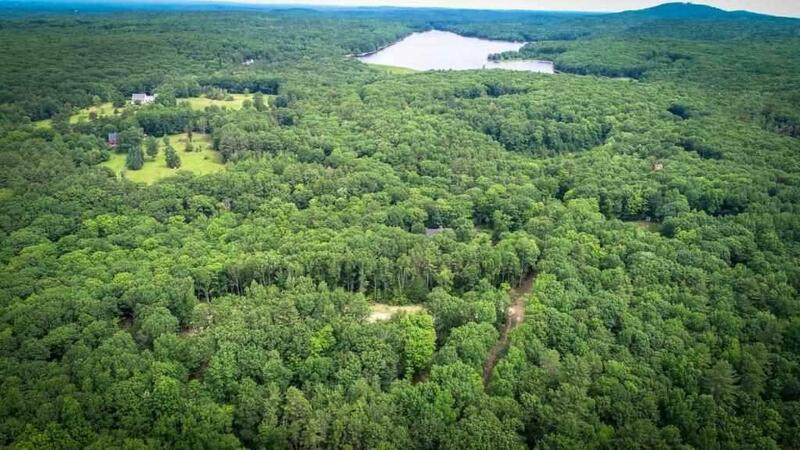 This gorgeous acreage is just waiting for your custom design and imagination and could be perfect to use as a second home retreat or a primary residence. Love horses? 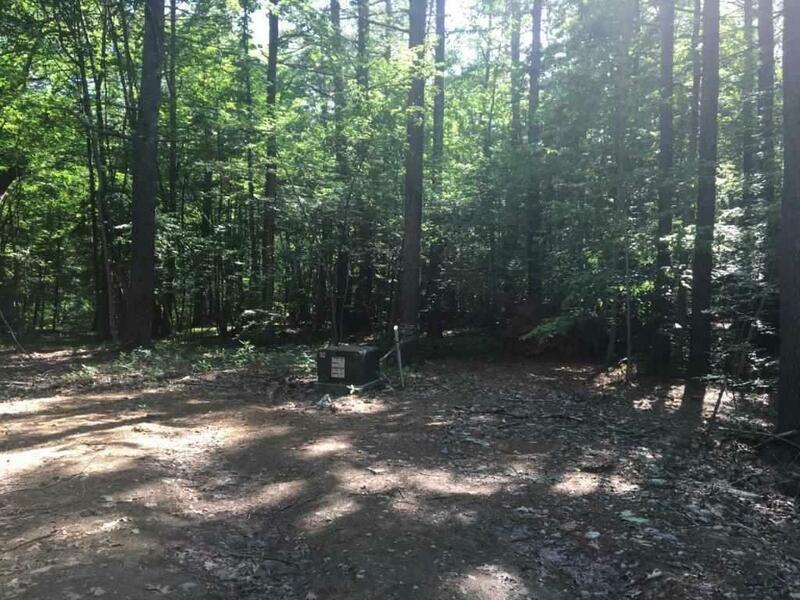 Then dont miss this unique opportunity to own this rare gem of nature because this could be a spectacular horse property. You will love the tranquil setting and all it has to offer with its running brooks, natural paths, stone walls and mature tree growth. Experience an enormous amount of privacy yet enjoy being only minutes to local town amenities, area beaches, various shops and restaurants and the NH Seacoast. Well built and maintained private gravel roads and underground utilities and cable are a plus. The Ledges public golf course is only 2.5 miles away. You can be in Dover, NH in 20 minutes and less than 90 minutes to Boston.